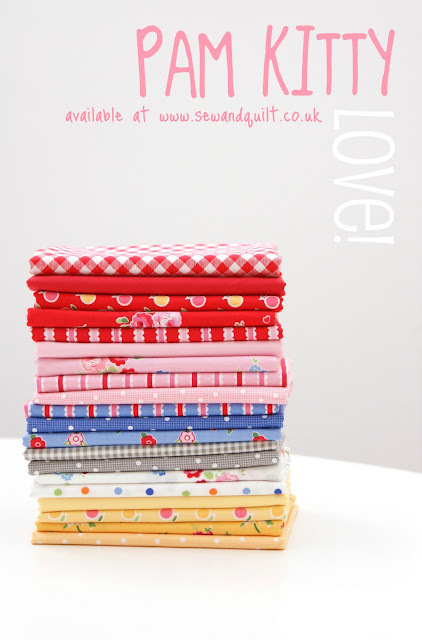 MessyJesse - a quilt blog by Jessie Fincham: Pam Kitty, Love! I'm so happy that I'm stocking the wonderful new Pam Kitty Love collection by the super talented Pam Kitty Morning! It's a delightful line full of whimsical prints in a pretty colour palette of reds, pinks, yellows, grey, green and blue! I managed to cut into it just before Christmas to create these sweet little drawstring bags for some Christmas gifts - of course, using Jeni B's tutorial. I just love that scalloped stripe, I know it will be perfect for future quilt bindings ;) It's also made lots of appearances in my scrappy trips quilt :) and I'm sure will be the base of many sewing projects to come! The prints are soooooo pretty. Love the bags. Oh My Goodness these are absolutely ADORABLE :) love me some Pam Kitty Fabric!!! 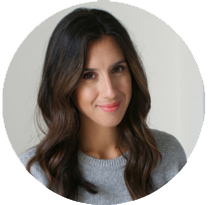 Your fabric choices are wonderful! The bags are utterly charming! Love Pam Kitty Morning, unfortunately hard to find here in Australia but I do have some now!! 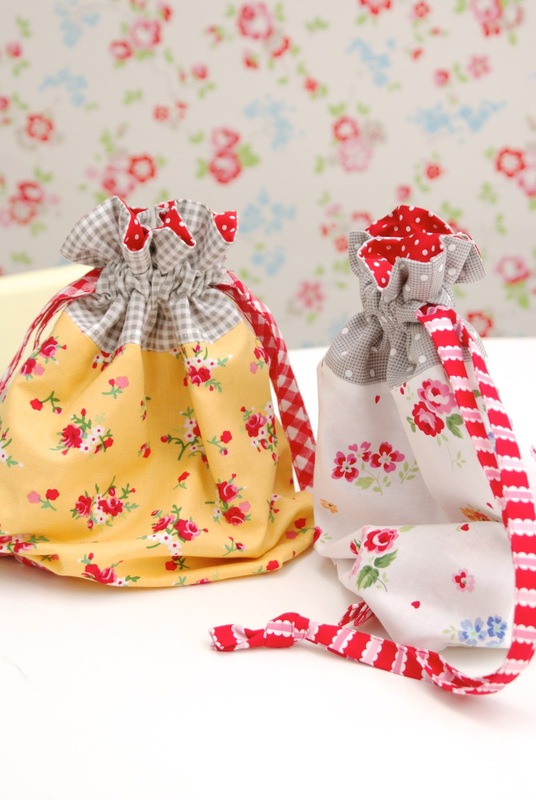 Love your little drawstring bags, so cute.